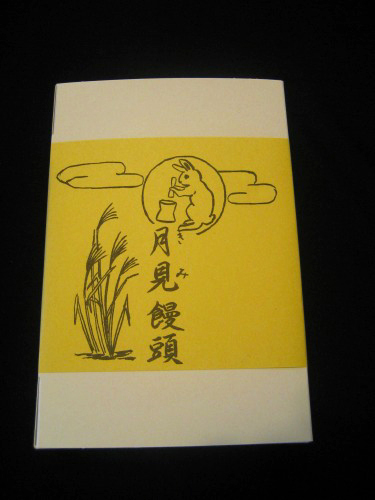 Tsukimi is a Japanese festival honoring the first full moon of Autumn. The celebration takes place on the 14th of September on the lunisolar calendar this year. We look at the moon, enjoying the beauty silence. 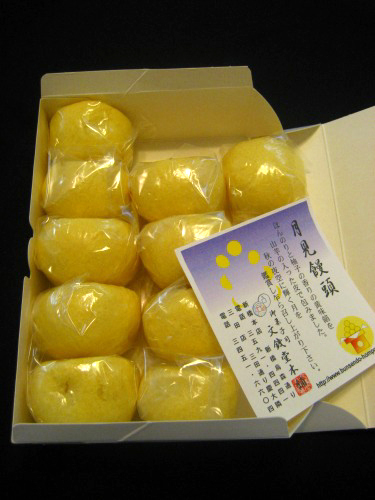 Tsukimi also has the meaning of celebrating the autumn harvest. Mmmm! Manju! We have manju in California. I have to go to Japantown to get it. It’s one of the oldest Japanese confectionery shops in San Francisco dating back to the early 1900s. It’s still there. They make a fresh strawberry manju which is hard to get since they sell fast and is only in season. They have a peanut butter manju which is different. I haven’t tried it yet. 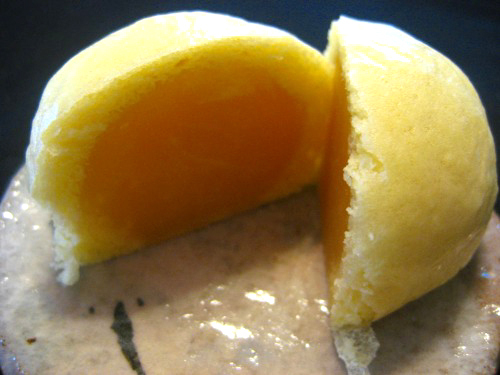 BUT I still think the manju in Japan is still the best.